AUTUMN is a time of balance between dark and light, a duality important to spiritual transformation and reflection. 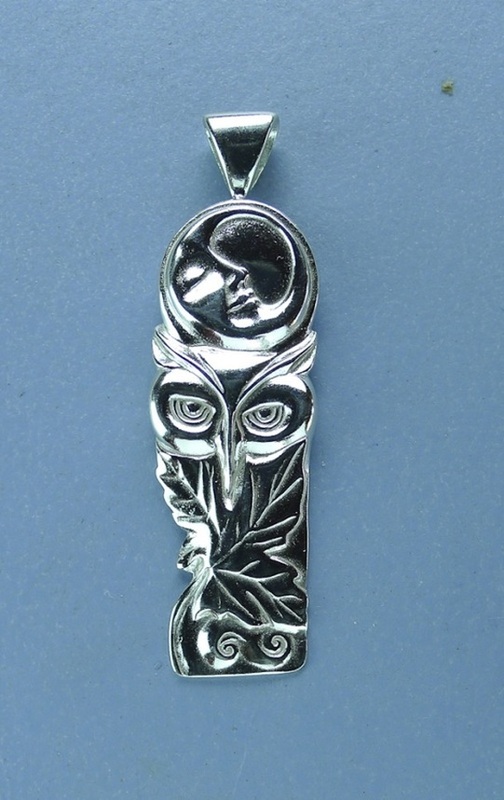 The Owl can see in the dark It represents Wisdom, Intuition, and Change. nature. It is a symbol of the north and a reminder to be strong and sweet! THE DOUBLE SPIRAL symbolizes the Dance of Life...It weaves in one direction and then in the next.